Cork: February 11th - 14th. Do you know what to do in an emergency situation? 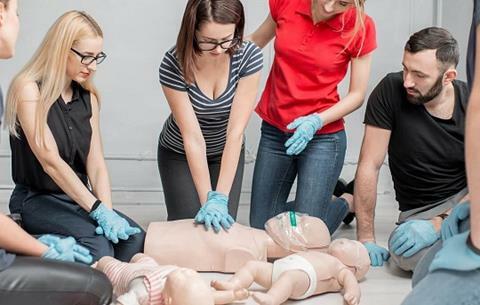 Learn the skills to save a life by getting trained as a certified first aider through the Pre-Hospital Emergency Care Council (PHECC). 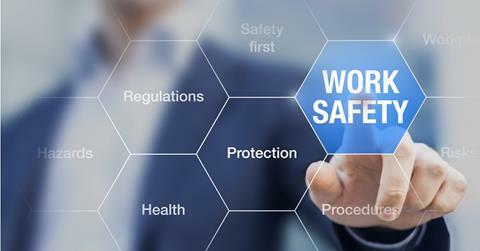 IOSH Managing Safely is a high impact interactive course covering the health and safety management for managers and supervisors in any organisation in any sector. 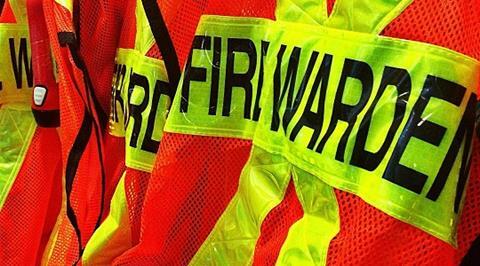 Implement the plans, procedures and measures concerning fire in the workplace and also learn to evacuate staff safely. Learn how to carry out Ergonomic Assessments and minimise the risks to your colleagues at their workstations with DSE Assessors training. 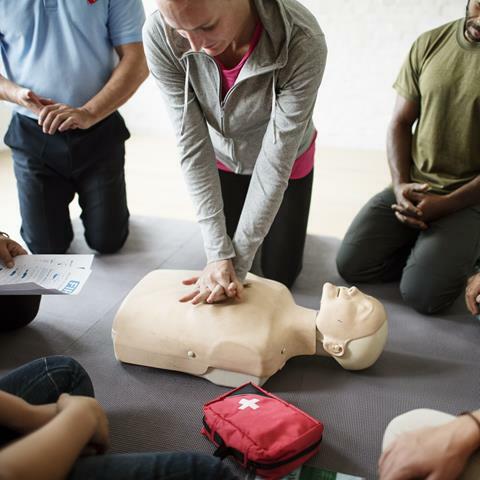 Become a PHECC Cardiac First Responder Instructor and get qualified to teach and carry out CFR courses. 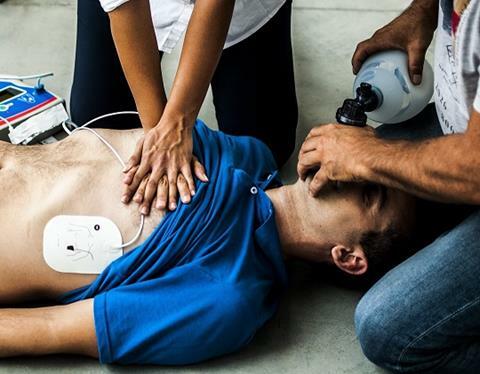 The PHECC Emergency First Response Instructor course aims to enable learners to provide PHECC EFR training courses. 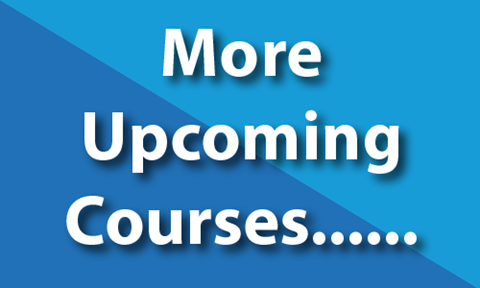 Learn the skills and competence to effectively design and deliver people handling instruction as a QQI Instructor. 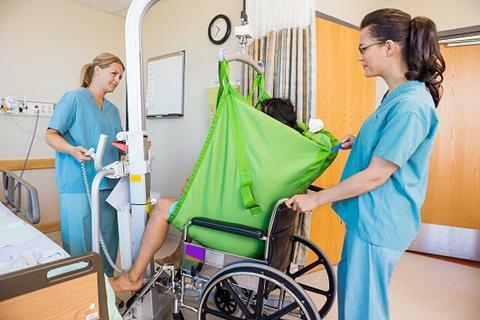 Learn the knowledge, skill and competence to effectively design and deliver manual handling training in the workplace as a Manual Handling Instructor. 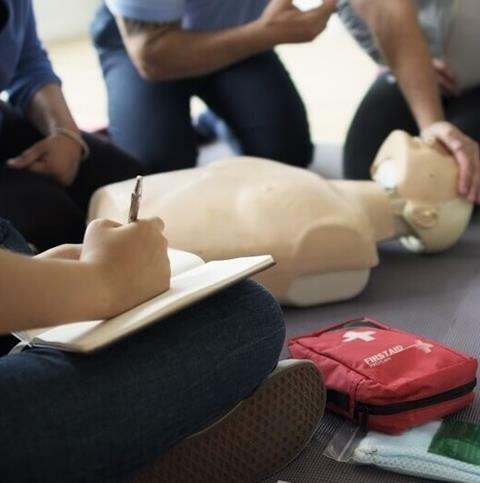 The PHECC First Aid Response Instructor course gives learners the skills and competence to train others in the areas of first aid skills leading to qualification as a First Aid Instructor. Click this link, fill out the form and we'll be in contact.